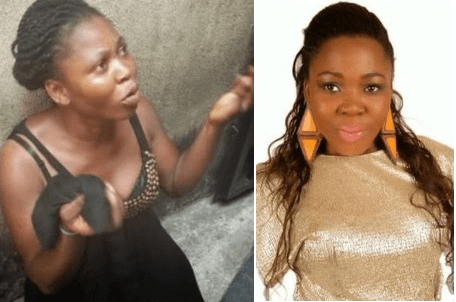 The Nollywood actress Yetunde Akilapa has reportedly been disgraced as she was caught stealing once again. 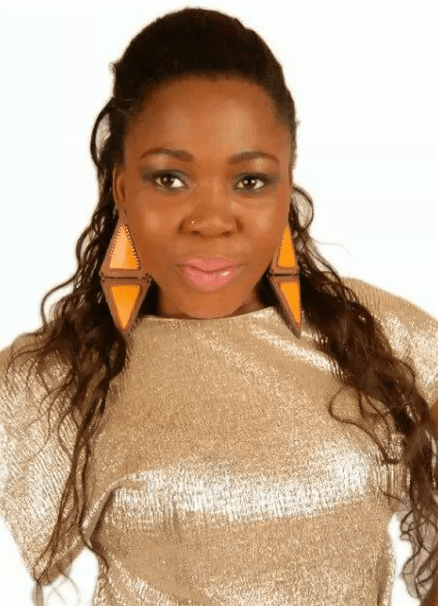 The young actress, who has already been branded the name-thief, stole from her boss, where she is currently undergoing training in cosmetic makeup. She is in custody waiting to be charged to court. Meanwhile, Yetunde has said that she is not a Kleptomaniac; that her problem is spiritual. Next articleDr Sid Shares Adorable Photos His Baby Girl. D solution is not by arresting her,but by helping her out spiritually. Afise mi may be she offended somebody and the person put him in this disgrace situation sorry Girl may God be with you .